Today we have performed some poems from Please Mrs Butler. 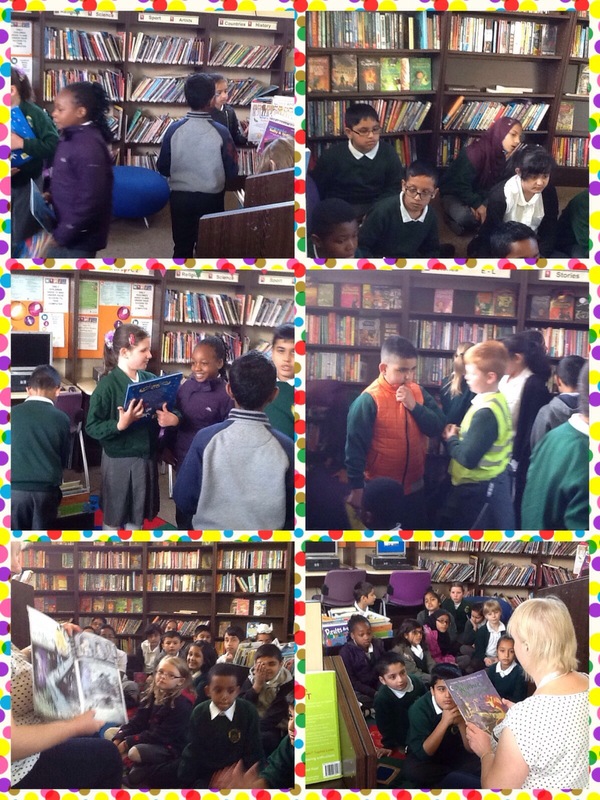 Today we went to the library to choose new books. The children are looking forward to reading their new book. Thank you to Elizabeth and Mohammad’s parents for coming with us. 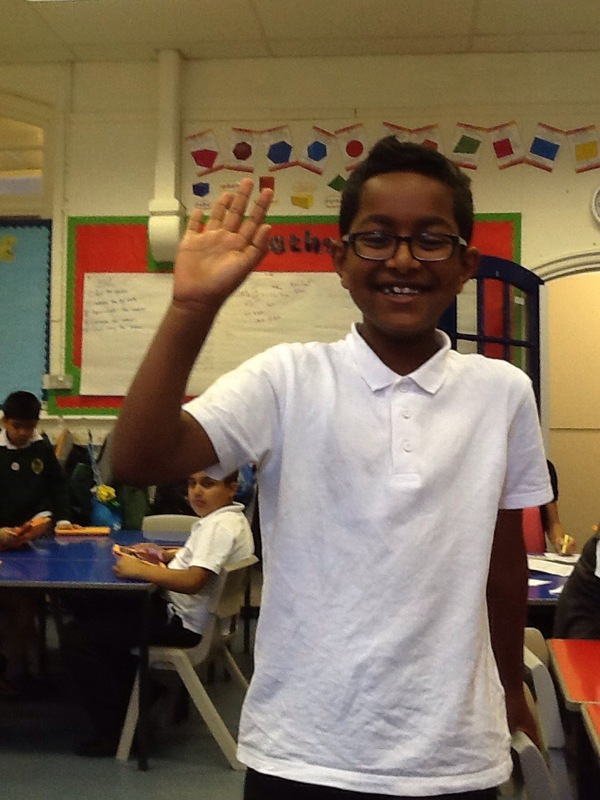 Today 4W have acted out the water cycle. Visit from the canal and river trust. We had a visit from the canal and river trust. 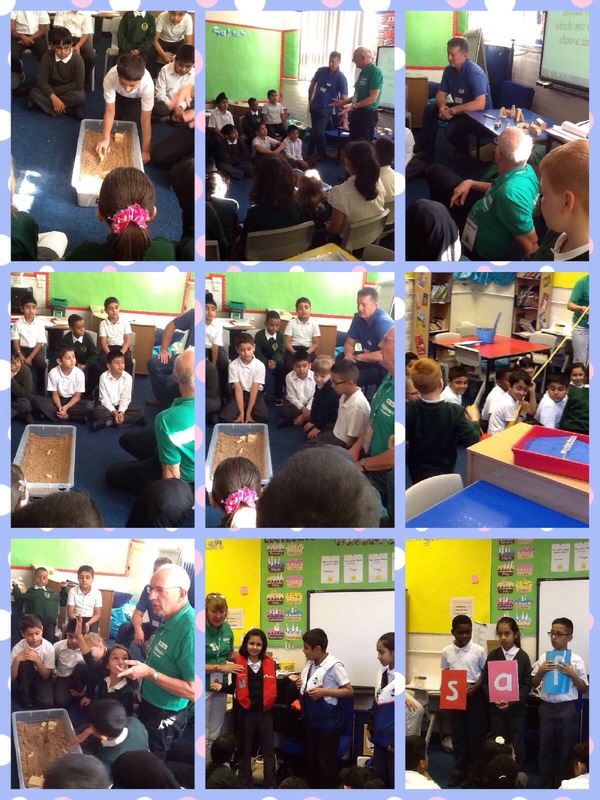 We learnt all about water safety, what to do in an emergency and how canals were made. A big thank you to the volunteers who made it a great day. Mr Barton helped us get started with our new topic- splash. Mrs Stokes made a big splash which she really enjoyed!